If you are already signed up and have since moved department, please complete the survey again and select "Yes" on Q1. Can you spot your occupation from the lists below? Download and share our occupation posters. Poster 1, Poster 2, and Poster 3. Here's what Sir Mark Walport, former Head of GSE and Government Chief Scientific Adviser, had to say about why you should join the GSE profession. You should sign up if you are interested in your professional development, satisfying career paths, and want recognition for your hard work. If you want to shape the profession — making sure it meets your current and future needs — again, I would encourage you to sign up. You can learn more about GSE’s offer in this “What’s in it for me?” document. 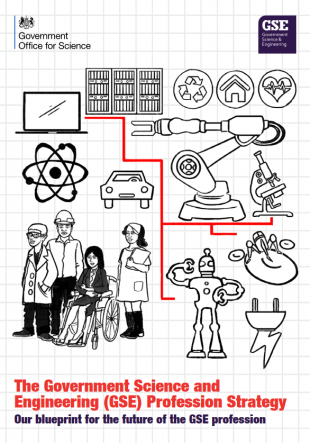 Find out about how we will transform the profession in our GSE Strategy. 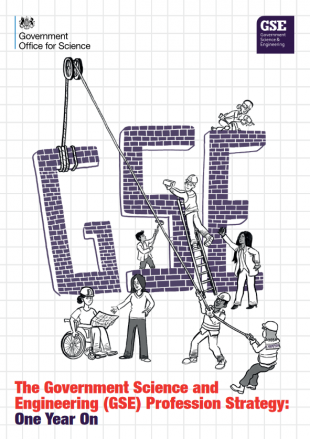 Keep up to date with the how we are implementing the Strategy in the GSE One Year On report. 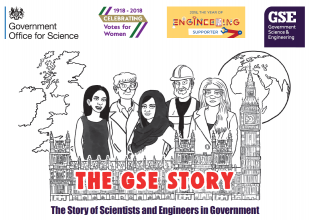 Discover the history of scientists and engineers in government in our GSE Story. 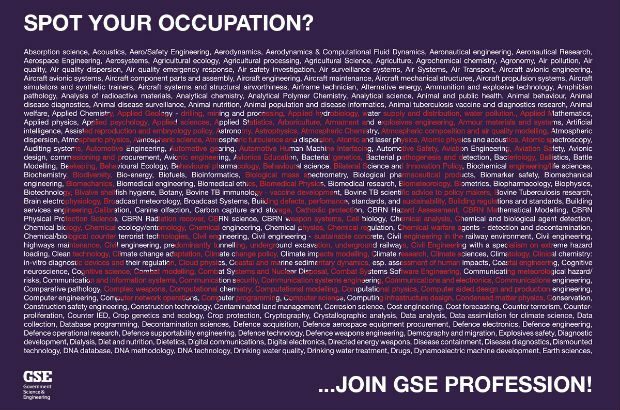 Be an active ambassador for the profession by becoming a GSE Champion. On occasion we will share your names with our Heads of Science & Engineering Profession (HoSEP) so they can track membership in their departments. There is no obligation to fill out the personal information in our survey. 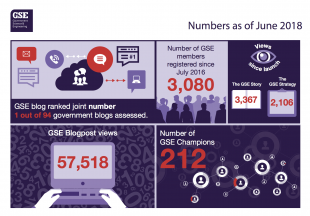 We only ask for this information so that we can ensure the GSE profession is as diverse and inclusive as possible, representing the interests of all our members.